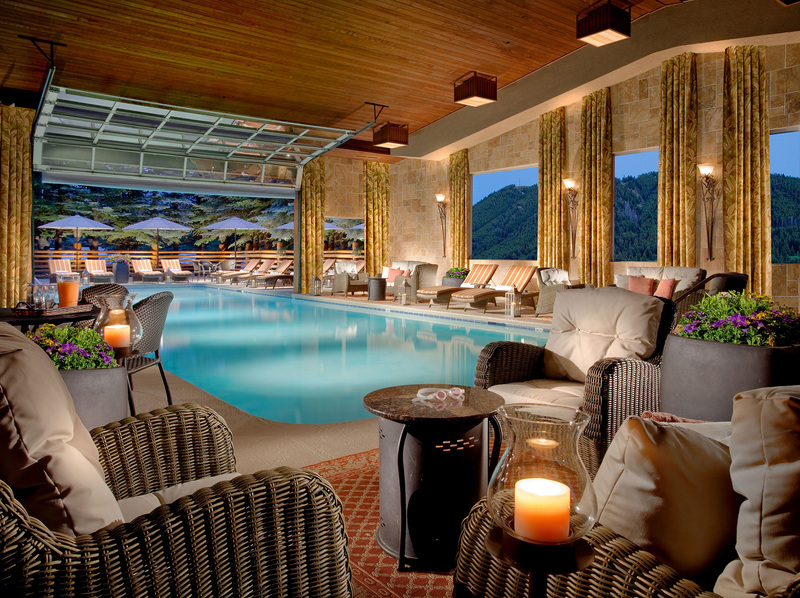 The indulgent comforts, state-of-the-art amenities and personalized service included with your stay guarantee that your visit to Jackson Hole is as relaxing as it is breathtaking. Enjoy the comforts and convenience of downtown luxury lodging in the heart of Jackson, Wyoming. 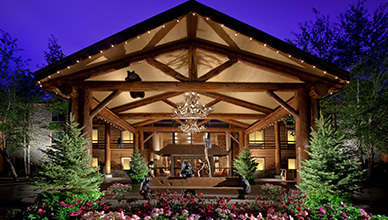 Located a short drive from the Town Square; lavish guestrooms, world-class amenities and personalized service ensure that you are well rested and well prepared for your adventures in Jackson Hole.  Conveniently located adjacent to the Conference Center, The Lodge at Jackson Hole offers on-site spa services, concierge services, complimentary full hot American breakfast buffet, indoor-outdoor pool, hot tub, sauna and everything you need to make your visit to Jackson Hole memorable. 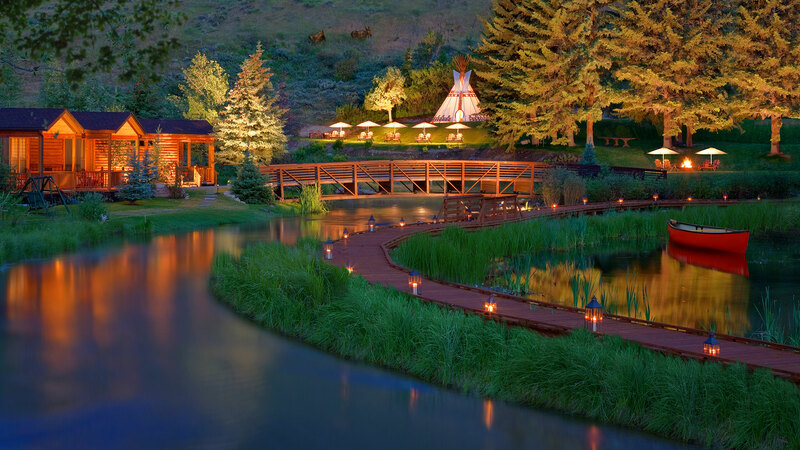 Located less than two miles from the Conference Center, the Rustic Inn Creekside Resort & Spa is a peaceful sanctuary just two blocks from Jackson’s lively Town Square. The resort offers spacious guest rooms, private cabins and luxury spa suites. The spa suites are the perfect option for VIP guests looking for personalized service and exclusive amenities. The Rustic Inn features modern comforts, a revitalizing spa, innovative cuisine and an idyllic Wyoming setting just for you!